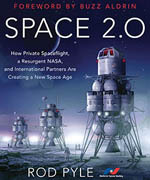 Space hipster Emily Carney’s This Space Available blog is now a part of the National Space Society blog. Emily started This Space Available on Blogspot in 2010 primarily as a space history blog where Emily shares her personal observations on astronauts and a wide variety of space events. In 2011 Emily came up with the idea for a Facebook group for space enthusiasts and started the Facebook Space Hipsters group which today has over 16,000 members. 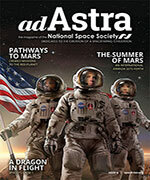 Emily has also written for Ad Astra magazine, most recently on “Brainstemming” New Frontiers: A Closer Look At The NASA Ames Space Settlement Contest which appeared in the Fall 2018 issue of Ad Astra magazine. Emily’s This Space Available posts can be easily accessed via the This Space Available blog category. 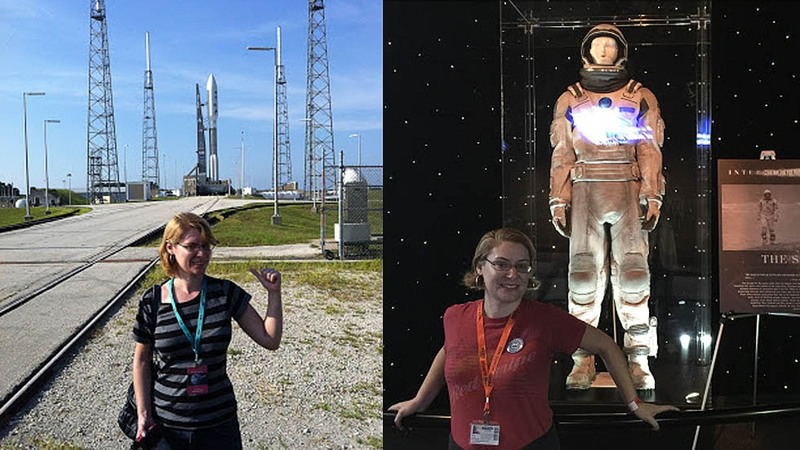 So Emily: welcome to the NSS blog where we all look forward to your commentary and insights on space history and other space-related subjects. Congrats, Emily!!! This is so well deserved! Woohoo! A great addition to the website! Congratulations! This is going to be a fantastic addition to NSS!